Modular Range WIRED Rack Systems - Akwil Ltd.
Modular Range WIRED Rack Systems There are 24 products. 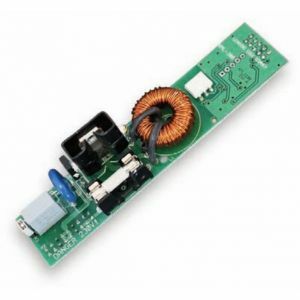 Trailing Edge 400W RAK8 Control Card Dimmer. 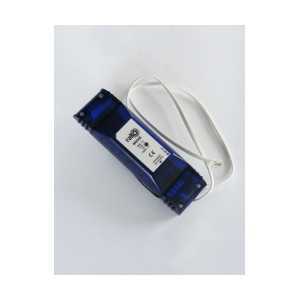 Ideal for both halogen and Mains dimmable LED loads. 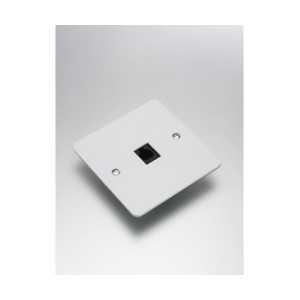 Quiet Dimming and Built in Short Circuit Protection. The WML-300 pluggable module is suitable for Tungsten, Low Voltage Halogen and other leading edge dimmable loads. The WDA-600 is a pluggable universal 0-10v, DSI & DALI digital dimmer for use with RAK8-MB. The unit is plugged directly into one of the slots on the RAK8- MB. Features both digital control output for 0-10V, DSI and DALI and a switched mains output for up to 600VA of fittings. A wired connection unit for use with RAK4 dimmer units, with a power supply for wired CAT5 products. 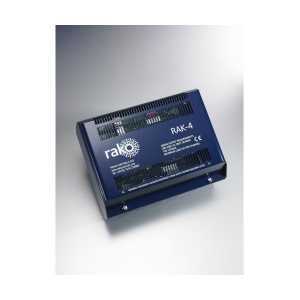 The power supply has the capability of powering 32 RAKOM devices, up to 1000m over standard CAT5e cable. The RAK-STAR distribution unit allows the Home Run wiring to be achieved. In Home Wiring scheme all Wall Plates and other devices can be wired back to a central position. Ethernet interface, including remote control via Smart Phone. Wireless Operation. 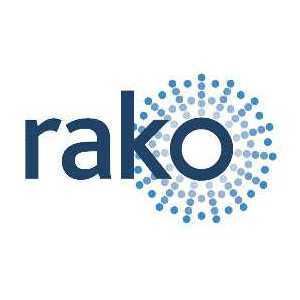 Use Rako Wireless modules in conjunction with wired system. 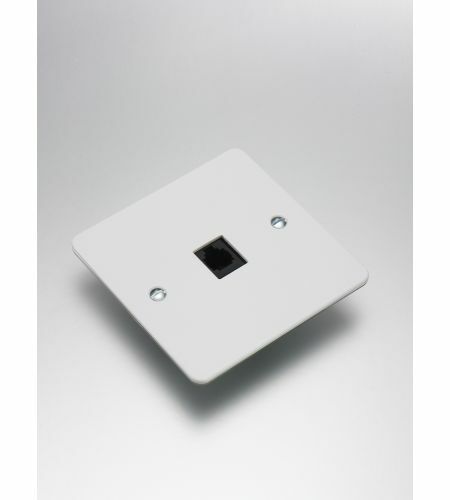 Designed to be connected to the Rako Rakom wired network via an RJ11 socket and control up to 8 channels of DMX512 compatible controllers or light fittings. The compact Bridge re-transmits all Rakom wired network messages as wireless Rakom messages vice-versa. 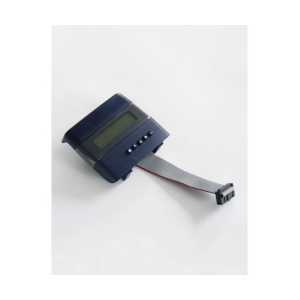 The TCM module, when fitted to a Bridge, gives the Rako system both timed events and advanced programming features. 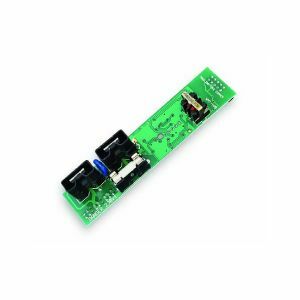 The ACM (Audio Control Module) is a compact adaptor board which connects inside a Rako Bridge and enables 'Maps' from a Rako wallpanel to be re-transmitted as commands for ethernet based audio systems such as SonosTM and LinnTM (contact Rako for more details). The WAVFR must be connected to A RAKO Wired System. The simplest method is by connecting the RJ11 patch lead from the WAVFT to one of the RJ11 sockets on a system RAK-Link or RAK-Star. WAVMI must be connected to A RAKO Wired System. 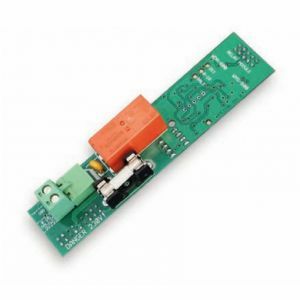 The simplest method is by connecting the RJ11 patch lead from the WAVMI to one of the RJ11 sockets on a system RAK-Link or RAK-Star. The WP-Con unit is mounted on a standard 86mm2 plate with 2 screws fixings to fit a standard 35mm deep single gang UK backbox. Do you have a question about one or more of our Modular Range WIRED Rack Systems products? Click below to contact us.